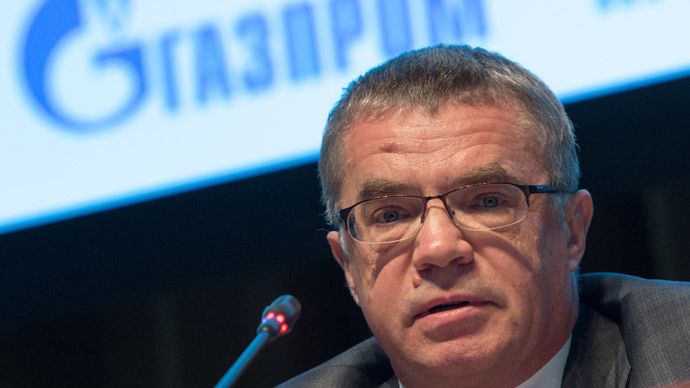 The idea of a single European body that would be in charge of purchasing gas for the whole union is simply foolish and irrational, Gazprom Deputy Chairman Alexander Medvedev said, suggesting the Polish PM must’ve been out of his mind proposing it. Speaking at the “Export and reliability of gas supplies to Europe” conference in Moscow, Gazprom Deputy CEO Aleksander Medvedev said that earlier calls by the Polish Prime Minister Donald Tusk to create a type of EU Gas Union for centralization of purchases of gas in Europe is irrational. Even the EU Energy Commissioner Guenther Oettinger believes that Tusk's approach has no economic rationale behind it, Medvedev added. “Gas is a special essence,” he said. “And even Mr. Oettinger agreed that the idea is far from being economically rational. 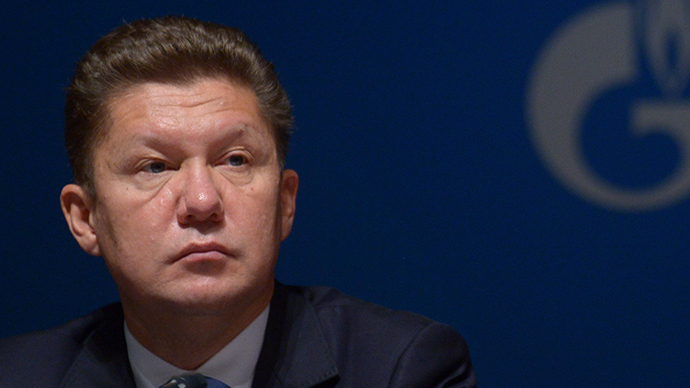 I can say a lot about why this idea is foolish,” Gazprom executive added. In the Financial Times editorial dated April 21, Tusk called for measures to tackle Russia's monopoly in gas supplies to EU. 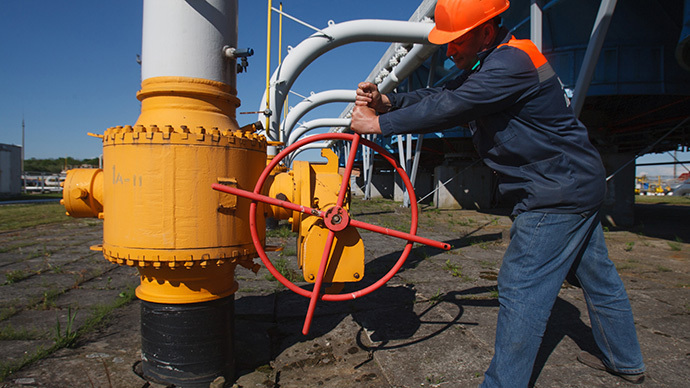 Russia is set to provide roughly 30 percent of growing European natural-gas demand by 2020. Even by conservative estimates, Europe by 2025 will require an additional 170 billion cubic meters of gas, and by 2035, Medvedev said that figure might constitute 225 billion cubic meters, creating an urgency for the investors to address the growing European demand for Russian gas. Medvedev said Gazprom is willing to expand its supplies to Europe, but the process is being hindered by European partners. “The problem with OPAL is still not solved, which, of course, is very, very strange,” said Medvedev, noting that agreements have already been signed. Under EU regulations Gazprom is only allowed to use 50 percent of capacity of the pipelines connecting the Nord Stream pipeline with the pipeline grid in Middle and Western Europe. Yet despite this, the European partners have repeatedly postponed a decision on the allocation of the remaining 50 percent capacity load. “Calling this a policy would be a compliment to the politicians. This politicking, I can openly say,” said Medvedev . Gas giant's executive said that the same is true for the ‘Yamal – Europe-2’ gas pipeline which will allow increasing transit capacities of gas to central Europe. “There is no doubt that the project is economically efficient. But then again, based on some political issues, we have not moved forward. They do not know what they are doing. But we'll find another way to provide for our needs. You can't win love by force,” he told reporters. 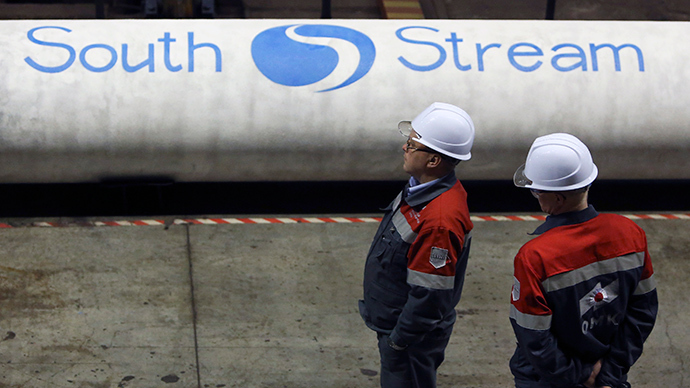 As far as the EU calls for the South Stream project to be halted, Gazprom says it is ready for the worst case scenario and can complete the project without outside investment. “If you ask me if I’m ready for the worst case scenario, I'd say 'Yes, we are ready," Medvedev told journalists in Moscow.